Bill has shared a collection of Jettons and Tokens he has unearthed while metal detecting – with some finds in great condition and exhibiting incredible detail. Bill is a regular and renowned detectorist, and has a significant number of discoveries and finds to his name – including some that have been donated to museums. 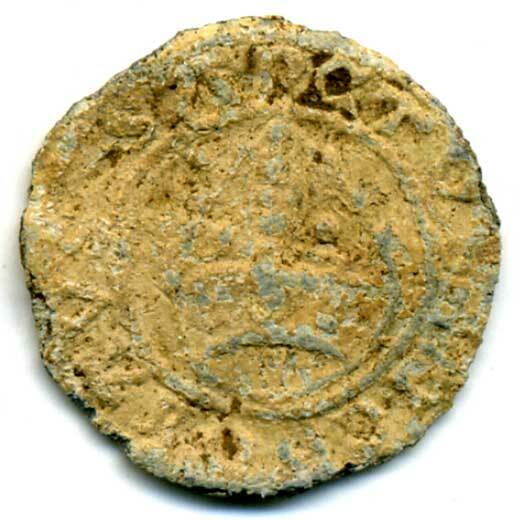 Bill’s finds include coins and even ancient artefacts, as well as Tokens and Jettons such as in this collection, with many in remarkable condition. Jettons and Tokens are alternatives to currency and tender – effectively being an alternative for coins. Jettons – mainly made from a copper alloy – were used in accountancy in place of coins, while Tokens were a mix of copper, lead and pewter, and used at times of coin shortages by traders.